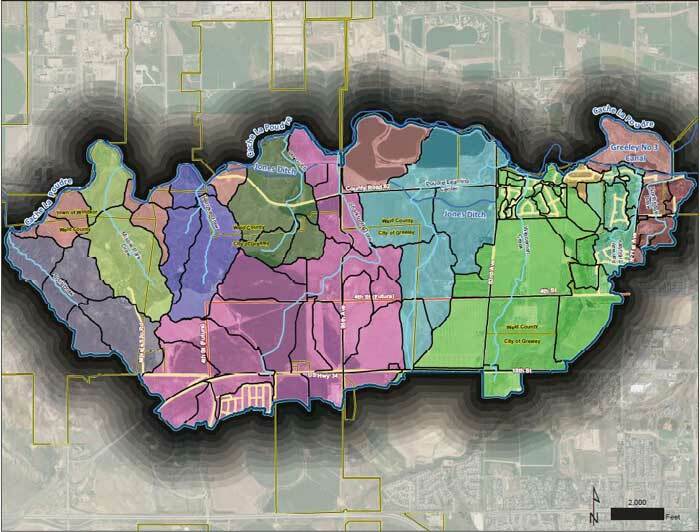 Greeley officials will hold a special public meeting at 6:30 p.m. Wednesday, Feb. 13, at the Greeley Family FunPlex, 1501 65th Ave. During the meeting, city staff will discuss the drainage master plan process and get feedback about stormwater conditions in the area. Feedback and comments from the public meeting will help create the drainage master plan for the Sharktooth Bluffs Basin. For more information contact Stormwater Engineer Andrew Fisher at 970-350-9797 or Andrew.Fisher@GreeleyGov.com.